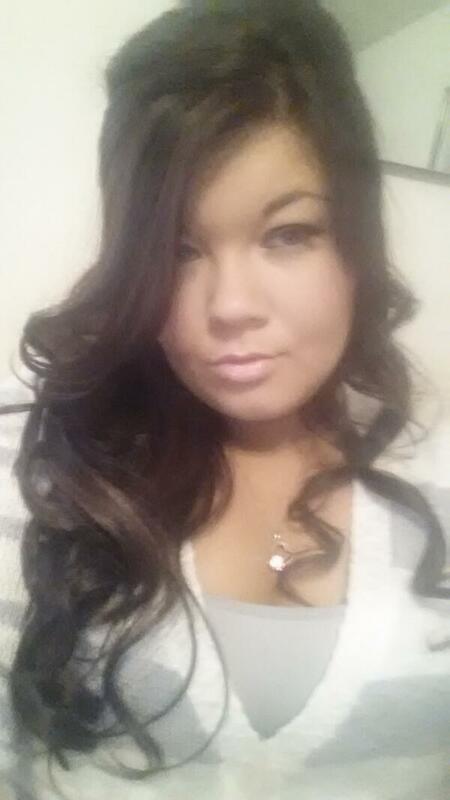 Amber Portwood Has Joined Twitter! ‘Teen Mom’ star Amber Portwood has never been one for social networking… which is understandable given her reputation while she was on the hit MTV show. People can be very cruel on twitter and Facebook. This is why some of the ladies from the show (the smart ones anyway!) have stayed away from sharing too much online. Thankfully though since serving her time and getting clean and sober Amber has a brand new batch of fans who are happy to see her improvements. So she has finally decided to join the world of twitter so that she can connect with her fans. You can follow amber HERE. Since being on Teen Mom Amber has been getting her life together. While in prison she obtained her GED and decided that she is going to open up rehab facilities to help others who struggle with addiction. Amber’s been spending a ton of time with Leah and trying to get along with Leah’s father Gary Shirley. So go tweet Amber and tell her what a great job she’s been doing. Personally I’m so happy to see her turn her life around and get clean. She’s a good person and has proved that she is serious about changing. Lots of love from AlltheTeenMoms.Net!! Next Next post: Chelsea Houska Buys a House! Take a peek!